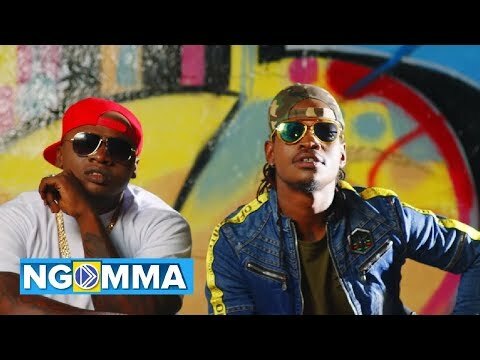 Just when we thought we’ve heard it all in this industry, Khaligraph Jones comes through on a collaboration with Timmy Tdat titled “Kasayole.” In summary, there’s nothing finer coming out of the East African sub-region in this first quarter of the year. We know Khaligraph Jones is one prolific rapper and emcee who packs those lyrical arsenals that can help the world avoid a nuclear war… Listen up, Donald Trump and Kim Jung Un. However, Papi Jones whose real name is Brian Robert Ouko simply took things to extreme extents on “Kasayole,” as he slid right into an effortless Dancehall/Reggae rendition that would make core Hip Hop fans green with envy. Well, Baba Yao just unleashed a ferocious tune with Tanzania’s Young Killer titled “How We Do,” and it is without a doubt “Kasayole” will be joining the previous effort at the top of the charts and airwaves. You just cannot deny the fact that this year, the statistics looks really massive for the Kenyan Hip Hop artist and “Yego” hitmaker who dropped his first track at only the age of 13. “Omollo,” “Naked,” and “Micasa Sucasa,” are just some of the tunes he’s also masterminded in recent times. Timothy Otieno better known as Timmy Tdat might have been a mitumba trader before venturing into music, he definitely brings the gloss and shine to bare on “Kasayole.” In fact, having both acts on a song only means flames, fire and fuego. Khaligraph Jones completed the rout on “Kasayole” with an Enos Olik-directed music video that is all shades of mental, crazy and insane. You definitely need to get right into its groove to fully understand its comic and hilarious twist. 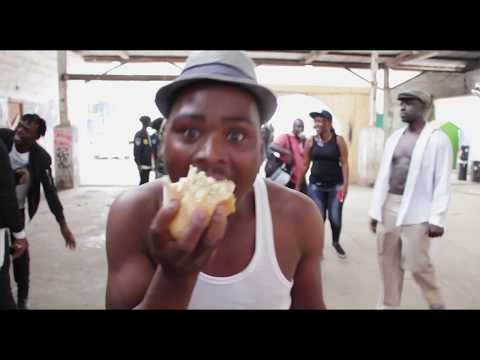 Mambo mbaya song iko chonjo sana watu wangu…..